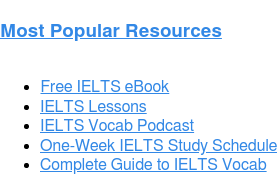 Home › About the IELTS Exam › IELTS Frequently Asked Questions › Academic IELTS vs General Training IELTS: What’s the Difference? The IELTS academic and general tests differ more in their purpose than in their format. It might be obvious to you that the Academic IELTS is intended for (prospective) university students applying for admission in universities and programs in which English is the medium of instruction. But that’s not all – many professionals and job applicants may find that they are also required to provide scores for this version of the test. One example is medical work. If you want to be a medical professional in Ireland, the UK, Australia, New Zealand, or Canada, you’ll definitely need to sit the Academic IELTS. A wide range of medical jobs require this version of the exam, including doctor, nurse, pharmacist, and even hospital lab technician. 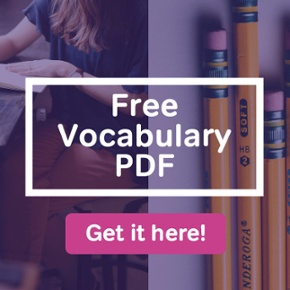 Unlike the general training version, the academic version allows test takers to demonstrate some reading and writing skills that aren’t necessarily part of the everyday communicative experience of English speakers. These are considered to be distinct from reading and writing skills for general purposes (see the section on content below). For all other immigration and employment, the general training version is used if you want to enter Canada, the USA, Ireland, the UK, New Zealand, Australia, etc. for general immigration. For example, individuals who are taking the IELTS because they are applying for permission to live in Australia near their grandchildren will find that the General Training IELTS suits their needs. But the test is not just used for immigration. Multinational corporations sometimes use General Training IELTS scores to assess the English ability of their workers. So test-takers can use their score report to get a job, in some cases. Both versions of the test have the same general format (check out: The IELTS Format: Four Skills, Four Tests). Your English writing, reading, listening, and speaking skills will be tested separately no matter which version you take. In fact, there aren’t any differences between the listening and speaking sections at all. The same topics and question types can be expected on the IELTS academic or general test. In format, the same is true of the other two sections. 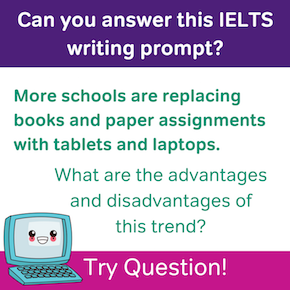 Both writing versions involve two writing tasks (learn more: IELTS Writing Topics) and both reading versions ask 40 questions in response to assigned readings. Differences begin to appear, however, in the nature of the content and task types, which we move on to now. University students and professionals must be equipped with English reading skills that are strong enough for texts in professional and academic journals, textbooks, and relevant magazines and newspapers. As such, the Academic IELTS uses texts taken directly from these kinds of sources to test comprehension skills. Similarly, the writing tasks specific to this version use sample topics that would be relevant in academic and professional settings. English writing skills will be assessed to make sure they are strong enough to write college-level essays. Those taking the General Training IELTS, on the other hand, will encounter the kind of language that would appear in advertisements, guidebooks, magazines, notices, or what working people might encounter in employee manuals. A test taker’s written English will be tested on general tasks such as letter writing or basic essay writing. Perhaps the biggest difference between these two versions of the test is the way that they’re scored. Granted, IELTS Listening, Speaking, and Writing are scored the same way on both exams. But IELTS Reading, which represents a full 25% of your score, is rated very differently on IELTS academic vs. IELTS general training. For example, suppose you get 30 out of 40 answers correct in IELTS Reading, also known as a raw score of 30. In general training reading, that’s an IELTS Band of 5.0. But 30 out of 40 gets you a 6.0 in academic reading. Your raw scores have a totally different meaning depending on whether you’re looking at the IELTS academic or general test! For an official, but incomplete, chart of these Reading raw score/band score conversions, check out the second chart on the official IELTS Scoring web page. These conversions can help you come up with an IELTS general and academic score comparison. 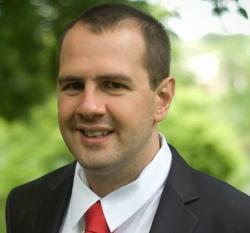 Which one is easier: Academic IELTS vs General Training IELTS? With that being said, the answer to the question above is… the General Training IELTS is probably easier than the Academic IELTS. Nearly every IELTS student I’ve talked to feels that it is less challenging. Writing a short letter is easier than summarizing a complicated graph or table! 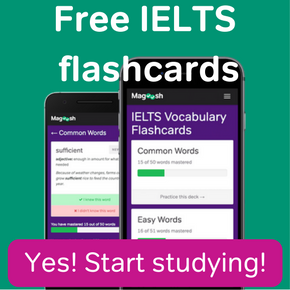 If you decide to pursue the General Training version, you can get started with Magoosh’s IELTS lessons here. The makers of the test certainly seem to agree. The IELTS assumes that getting 30 out of 40 in general training reading is as hard as getting 23 out of 40 in academic reading. This is why 30/40 general training and 23/40 academic are both band 6. However, do not assume that IELTS Listening or Speaking will be easier in general training. These two sections are the exact same format and the exact same difficulty level, no matter if you’re sitting for the IELTS academic or general test. Does the easier nature mean you should choose General Training IELTS over Academic? Not really. Ultimately these tests really are 70% similar, and you won’t have a choice as to which format you sit for. 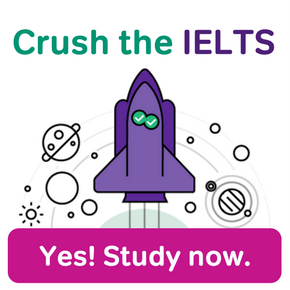 So it’s probably better to figure out how hard the IELTS will be for you, regardless of the version you sit for. IELTS Academic vs PTE Academic – Which should I take? 2 Responses to Academic IELTS vs General Training IELTS: What’s the Difference? That’s a good question. It depends a lot on both the job and the country you’re wanting to move to. I’ve seen employers and immigration offices ask for either IELTS General Training or IELTS Academic for engineering. IELTS GT is definitely the more common requirement. But again, you’ll want to double check to make sure.